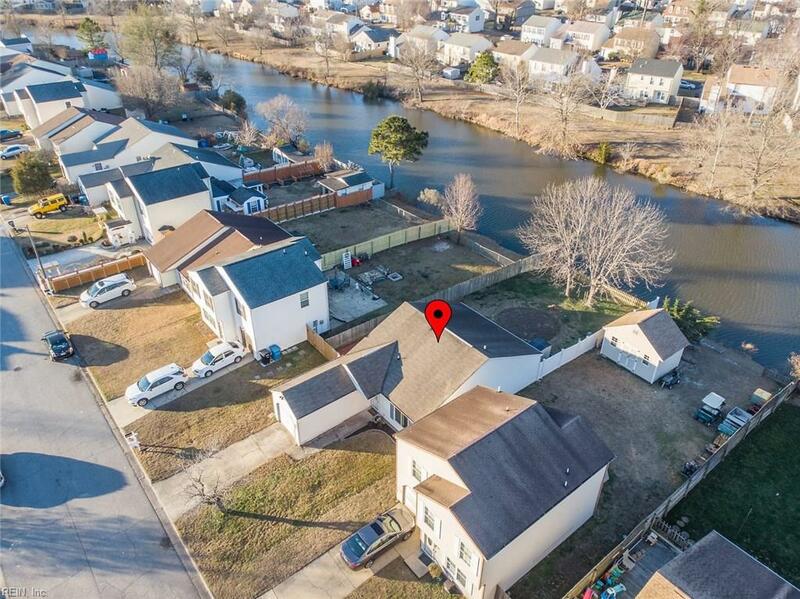 4732 Rugby Rd, Virginia Beach, VA 23464 (#10237146) :: Abbitt Realty Co. 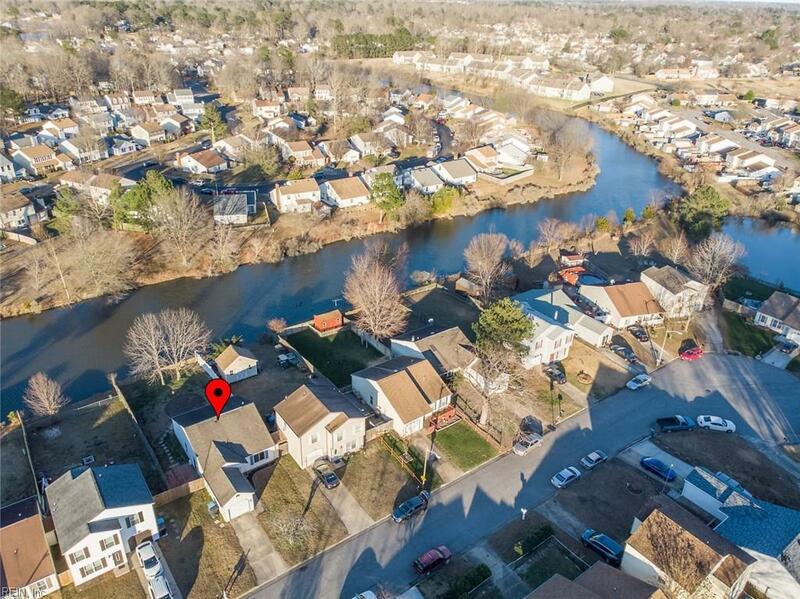 The perfect starter home in Virginia Beach is now available! 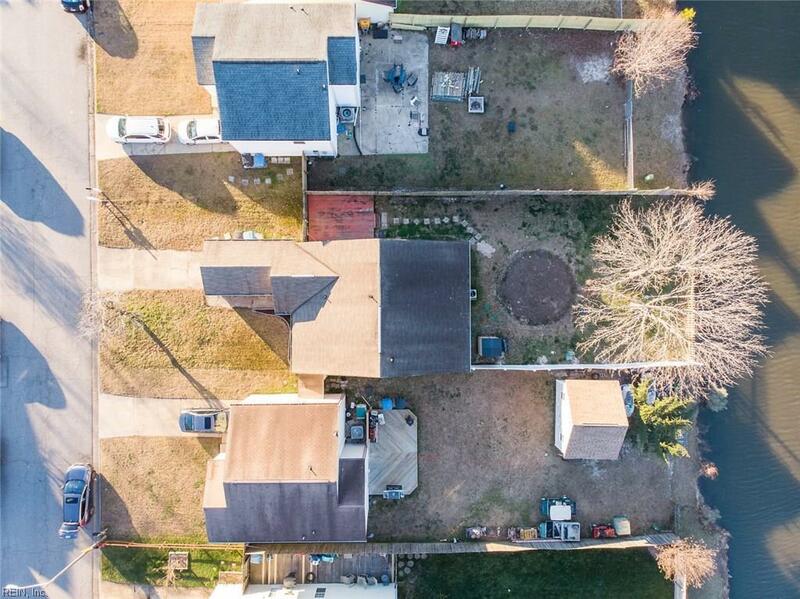 This lovely ranch home has a custom glass front door with keyless entry and opens up to 1200 sqft that is maximized w/ 3 beds & 2 baths perfectly. The home also comes with vaulted ceilings in the kitchen and den, making the spaces feel even larger. Brand new HVAC. The main living space features painted ceiling beams, brand new carpet and fresh paint in every room! The large eat-in kitchen has a tile floor, area for 6 to eat and plenty of room for storage. Kasa smart switches/outlets pair w/Amazon Echo!The bathrooms come w/ upgraded furniture style vanities that are sure to impress. To top it off, there is a fenced backyard that sits on the waters edge! You will love feeding the ducks, enjoying the view and everything nature has to offer from the comfort of your yard! 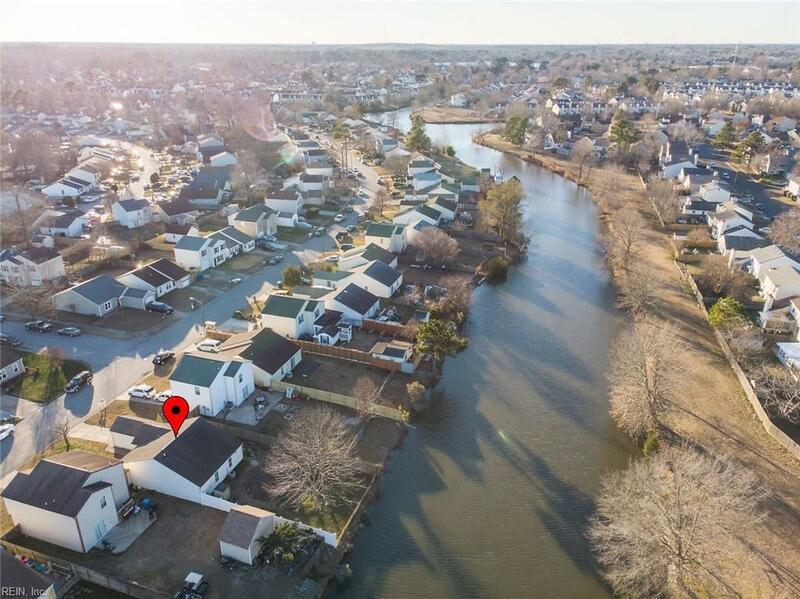 And flood insurance is NOT currently required for the seller! Finally, the home also comes with an attached garage & driveway for your parking needs.